Will’s client philosophy centers on clear communication and honesty in all his dealings. Will brings over 14 years of real estate experience to the table. Will enjoys representing buyers, sellers, and investors to earn them the best deal possible. 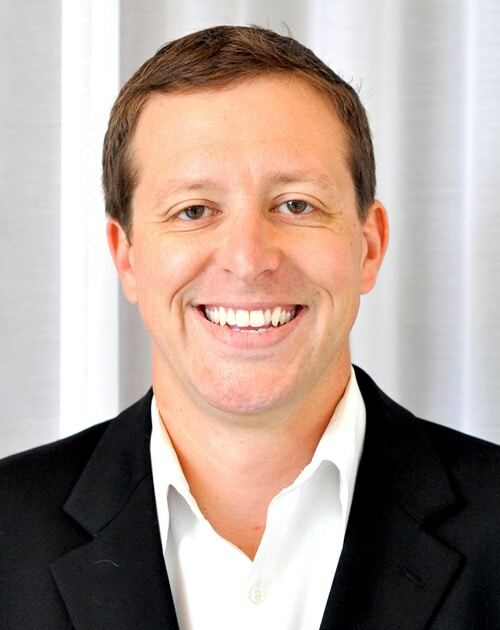 As an expert in the Central Austin market with fourteen years of experience, Will Henderson specializes in both residential real estate sales and leasing. He has successfully completed well over five hundred transactions with a focus on condos and single-family homes. He enjoys representing buyers, sellers, and investors to earn them the best deal possible. Will keeps an extensive list of highly skilled, reliable contractors that he is happy to recommend for renovation, remodeling, or other projects. His client philosophy centers on clear communication and honesty in all his dealings. Through his forthright approach, he earns the majority of his business through satisfied client referrals. Will studied finance at the University of Texas at Austin. While in college, he earned his real estate license demonstrating his unbridled dedication to buying, selling, and leasing real estate. Though Will spent most of his life as a native Texan, his British accent may lead you to think otherwise. He was born in America to British parents and still holds dual citizenship between the United States and Great Britain. However, he did live for a short stint in Indonesia. Throughout his life, he has traveled to over 30 countries and enjoys learning about the local cultures. In his spare time, he appreciates the phenomenal outdoor landscape that Austin offers. He particularly enjoys soccer, but also has a fondness for other outdoor activities as well.